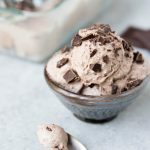 Making an easy Keto Chocolate Ice Cream at home is a lot easier than you might think. 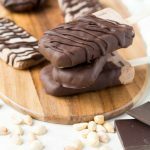 You do need an ice cream maker for this recipe but other than that you only need a few simple ingredients you probably already have stocked up in your pantry and fridge. 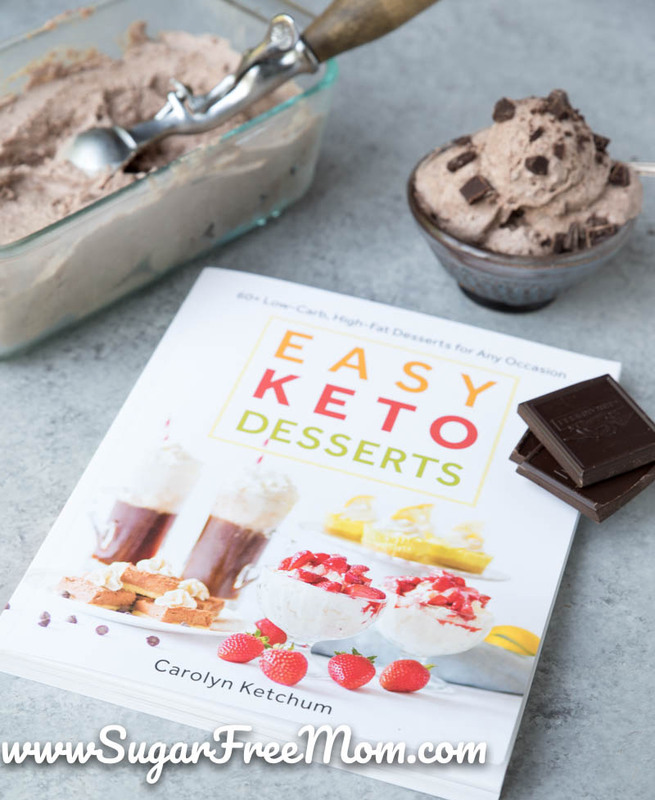 This delicious recipe comes from my friend Carolyn Ketchum’s newest cookbook, “Easy Keto Desserts.” I mean the title says it all! 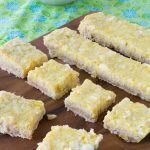 Who doesn’t want easy desserts in the house? 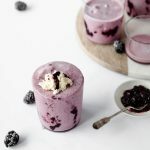 Her first cookbook, “The Everyday Ketogenic Cookbook” was a smashing hit so she made another and this one is just as drool worthy and reliable! 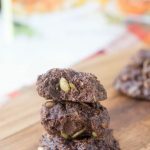 I shared these No Bake Haystack Cookies from her first cookbook and they are undeniably the easiest and best chocolatey cookies! 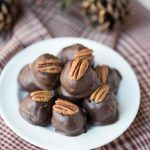 What is a fat bomb recipe, you must be wondering if you’re new around here or aren’t on a keto diet. 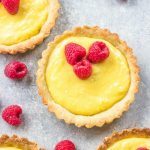 Unfamiliar with a keto diet? 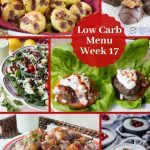 Read my post, Low Carb versus Keto and my 6 week results. Basically on a keto diet you eat high fat, moderate protein and very low carb. You are burning fat for fuel. You are in a state of ketosis and fat bombs help you make this life style sustainable so bingeing on carbs and sugar won’t even be desired. 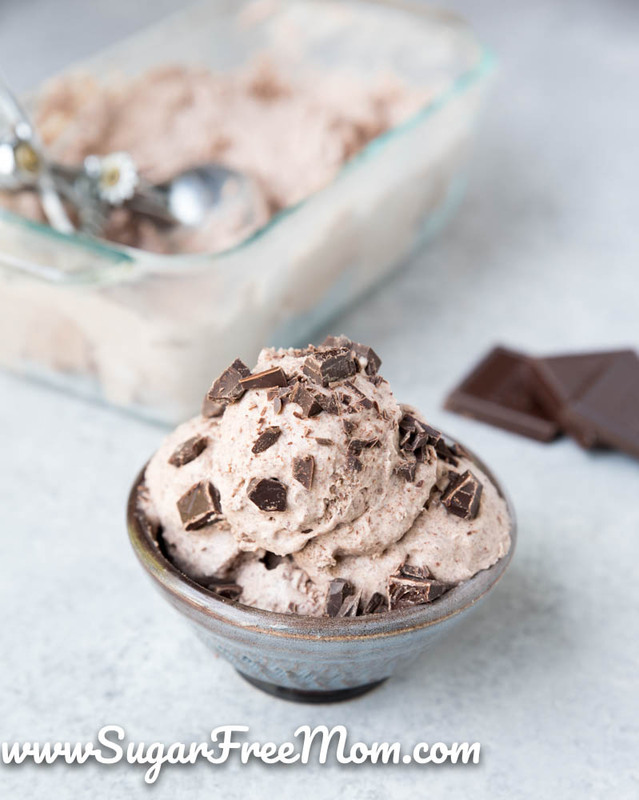 Fat Bombs are usually 90% fat from sources like coconut oil, or in this keto chocolate ice cream recipe, the fat is coming from heavy whipping cream. 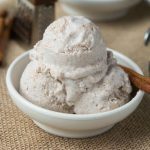 Essentially the high fat is what is so satisfying in a fat bomb recipe and this Chocolate Ice Cream is no exception. It’s a satiating dessert in just a small serving. The only change I made to this recipe was to use MCT oil instead of vodka. I didn’t have any vodka on hand and MCT oil can work the same way to help keep the ice cream smooth and less icy. If you haven’t checked out her blog, All day I Dream About Food be sure to do so. 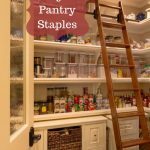 She’s constantly banging out new recipes each week you won’t want to miss! 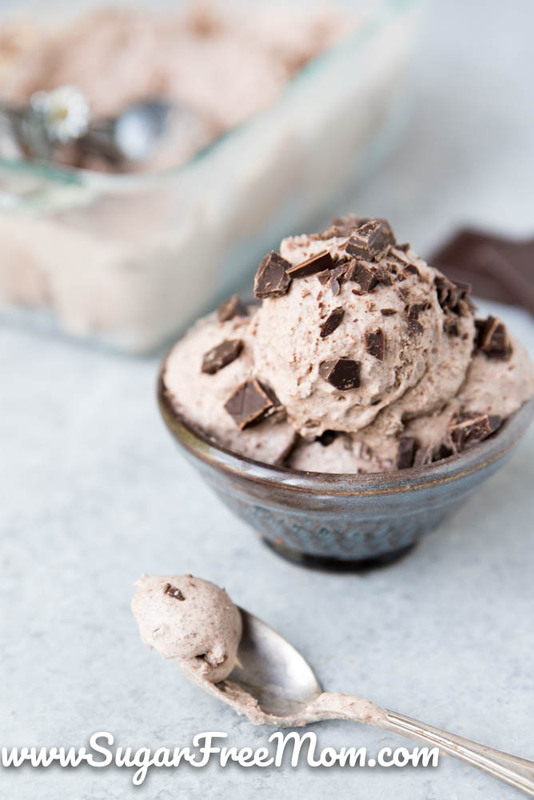 This rich ice cream contains no eggs, but it packs a seriously chocolatey punch. 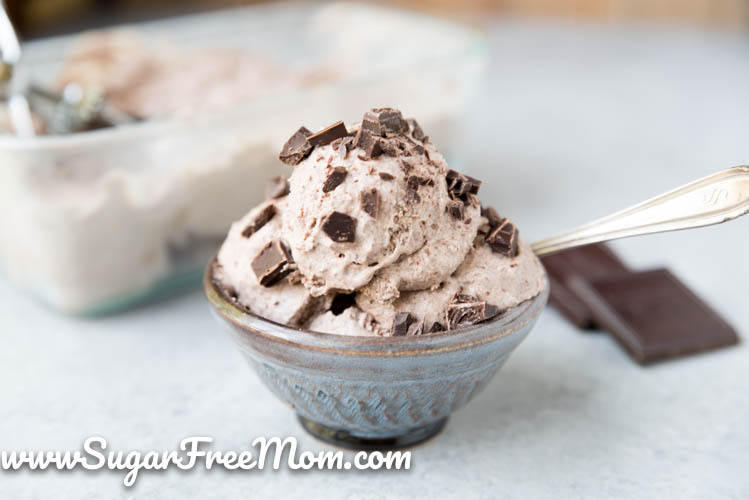 If you own an ice cream maker, you will find yourself making this recipe frequently! Shared with permission from "Easy Keto Desserts" cookbook by Carolyn Ketchum. In a large saucepan over medium heat, bring 1.5 cups of the cream and the butter just to a simmer, stirring, until the butter is melted. Remove from the heat and add the sweetener, chocolate, vanilla extract, and salt. Let sit for about 5 minutes, until the chocolate is melted, then whisk until smooth. Let the mixture cool to room temperature. Whisk the remaining 1 cup of cream and the vodka, if using. Refrigerate until just cool to the touch, 1 to 2 hours. Pour into an ice cream maker and churn according to the manufacturer's instructions. Transfer to an airtight container and freeze until firm, another 2 hours or so. This can be stored in the freezer for up to 2 months in an airtight container. Have you ever tried using this with light coconut milk? Most recipes like this call for full-fat coconut milk, so I was just asking! Is the MCT oil the same amount as Vodca in this recipe? Can you sub mct oil for the vodca? What about vegetable glycerin? I think you could sub mat oil for the vodka. Tried the two table spoons of Vodka as I thought this was a good idea. Not only did the ice cream not ice up but, after 40 minutes of churning in my Kitchenaid ice cream make it didn’t even come close to freezing up and boy can you taste the vodka. Are us sure you have the right measurement? HI Pete. 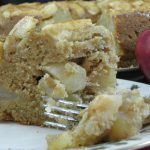 I am indeed I sure I have the right measurements and I had this recipe tested by three independent recipe testers. It works as is. What I suspect is that the freezer bowl of your ice cream maker was not cold enough for the churning process. I have used this same amount of vodka in other ice cream recipes and it shouldn’t stand out to much but perhaps you are very sensitive to it? Do you think almond milk could be used instead of heavy whipping cream? What about using coco powder instead of chocolate? I’m super new to Keto. I so not have vodka or MCT oil. Can i just use coconut oil? Yes but not sure if it will help as much for the softer texture.